While having fun with creativity and developing stationary and note cards is one way to share your images to connect – of course to connect – you have to send the letter or note card! Print your cards or send them electronically. 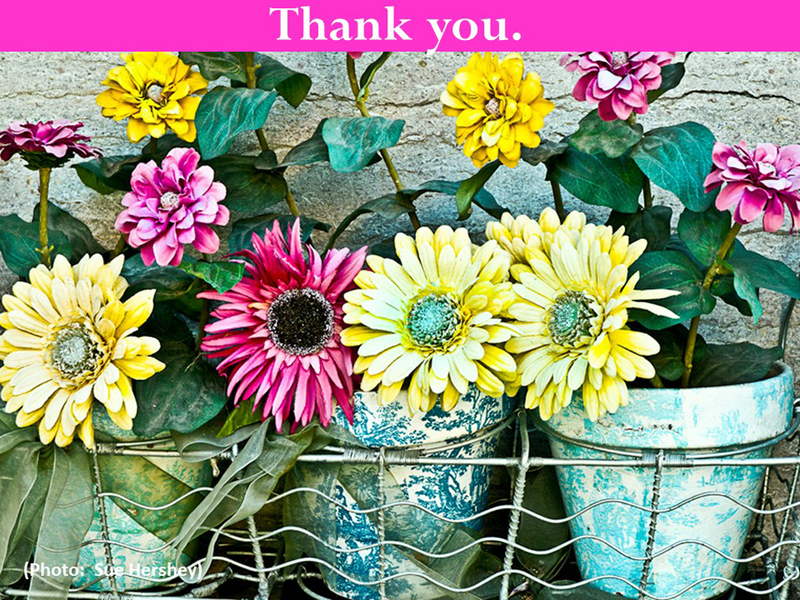 Here’s a beautiful simple floral by photographer Sue Hershey. This type of image makes a great foundation for a greeting by adding just a little text. What are some things to consider when exhibiting your work? Number of pieces that can be shown. Opportunity for sales and commission structure. Check out exhibit opportunities via camera clubs, festivals, local art councils, airport venues. Here in Western North Carolina there’s a wonderful “Art in the Airport” program. Pop up exhibits are popular too. 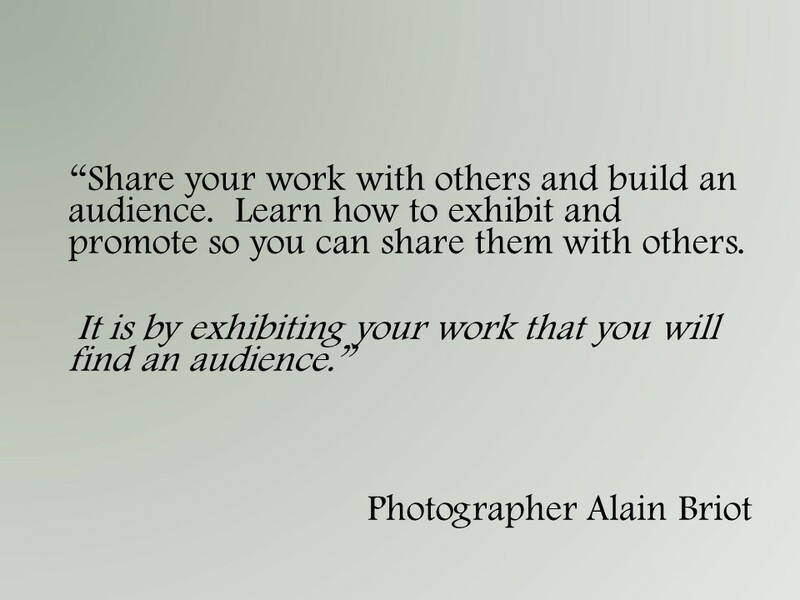 Collaborate with another photographer or artist and show your work. 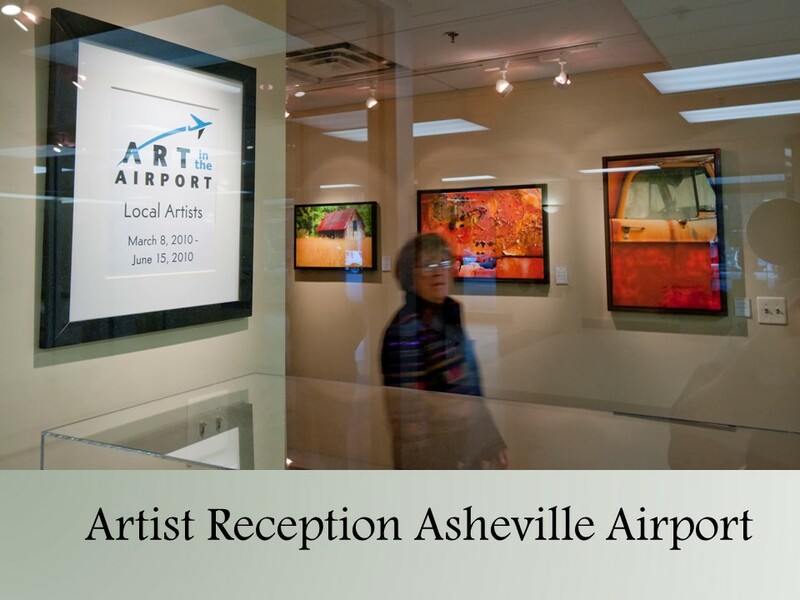 Here’s an image of Sue Hershey when her work was exhibited at Asheville Airport.